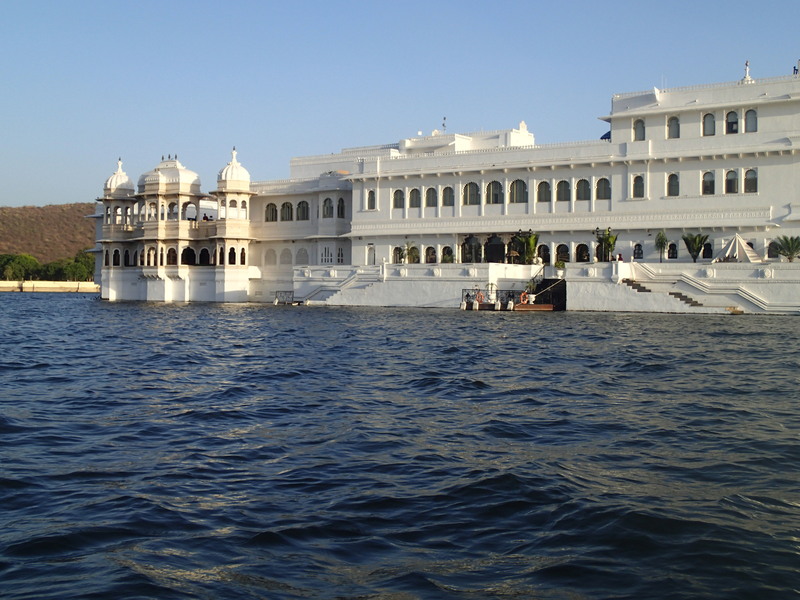 The Taj Lake Palace hotel in Udaipur is deserving of the endless praise and poetic prose it receives – a magical place that was my home for a few days earlier in the year. 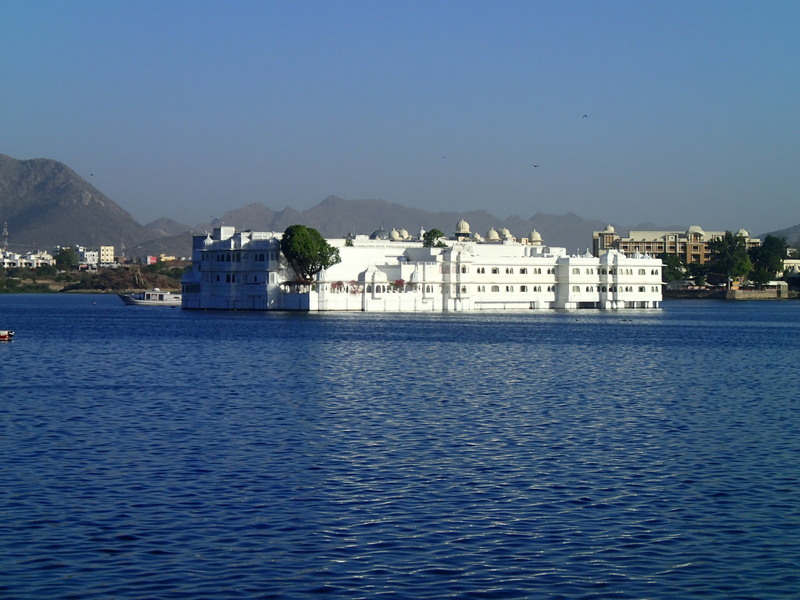 As a reviewer it often serves to compare one luxury hotel against another, but in the case of the Taj Lake Palace no hotel or resort I have experienced so far can compete. It is truly unique in so many ways that it is beyond compare. Here is an article I wrote – Raj Reminiscences – about some of the many wonderful memories that can be created for small groups, that can also be enjoyed by solo adventurers and couples, and a brief slide show below (click the HD option). Thank you, i’ve just been searching for information about this property, but what about the bottom line? I truly love your site. Thanks!